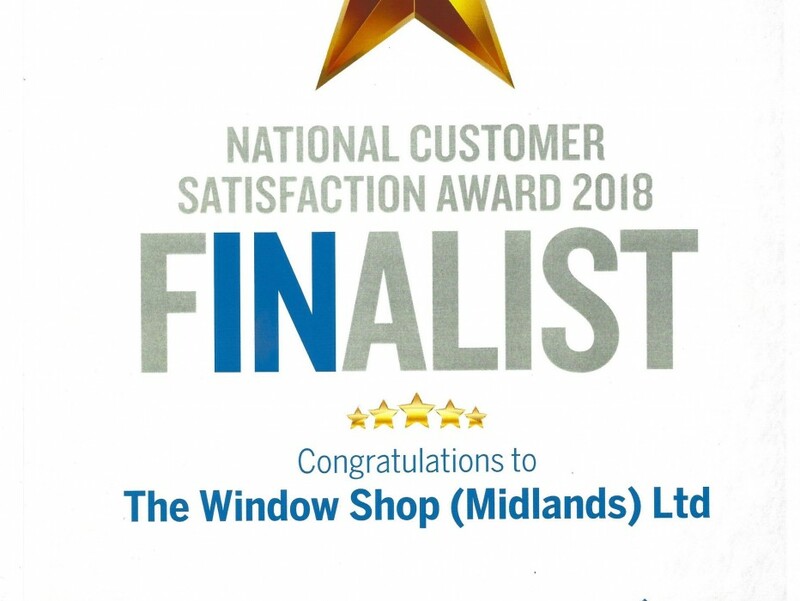 Thanks to all our customers for rating us 5 stars...it means The Window Shop are pleased to be a finalist for the National Customer Satisfaction Awards 2018. 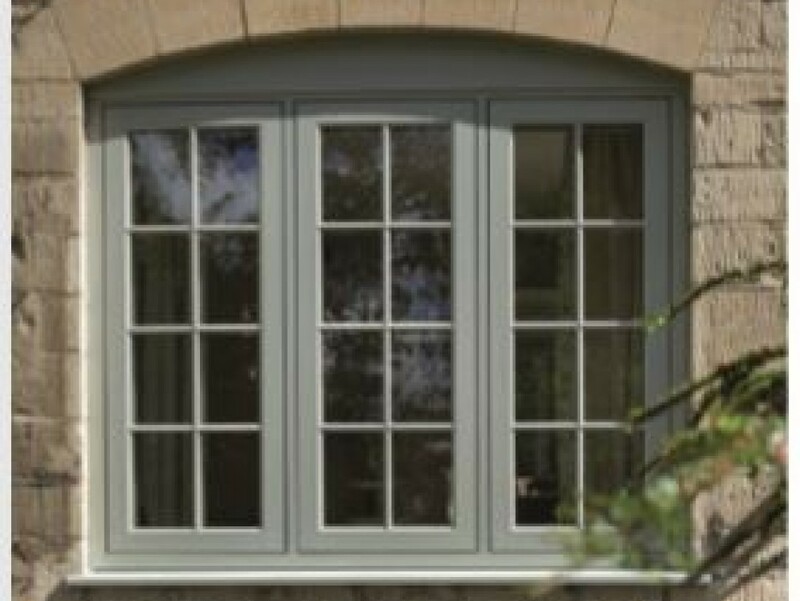 Restore your home to its former glory with windows and doors designed to enhance period properties. 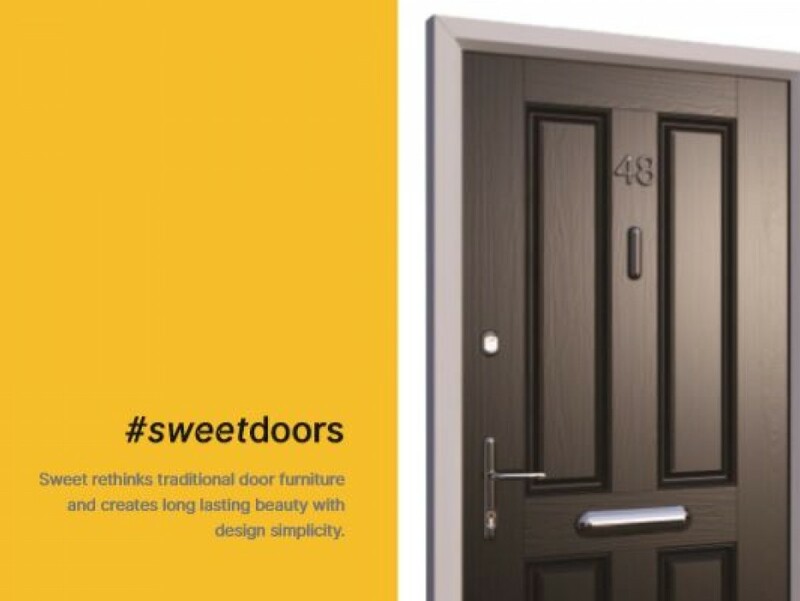 The new 'sweet' door furniture range is proving popular with people looking for new doors. Offering a 10 year guarantee and looking as sleek as this we can see why. 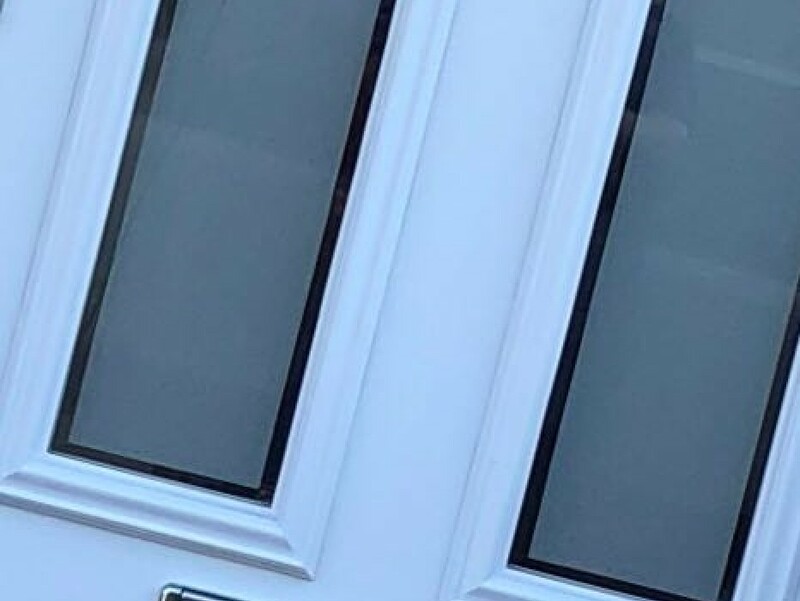 Fitting composite doors in Wellingborough, Sharnbrook, Bedford, Bedforshire, Northampton, Rushden, Northants, Higham Ferrers, Milton Ernest, Thurleigh, Beds, Bucks, Olney, Milton Keynes and surrounding areas. The new showroom is making progress...we still have lots to do in here but its getting there slowly. We have a nice seating area for our customers to sit and enjoy a coffee in. Upvc, Windows, Doors, Conservatories, Security, Composite Doors, Bifold Doors, Fascia, Soffits and Guttering Fitted in Wellingborough, Rushden, Higham Ferrers, Irchester, Irthlingborough,Raunds, Stanwick,Earls Barton, Kettering and Northampton. Due to an absolutely fantastic year of sales, The Window Shop has expanded and moved premises. 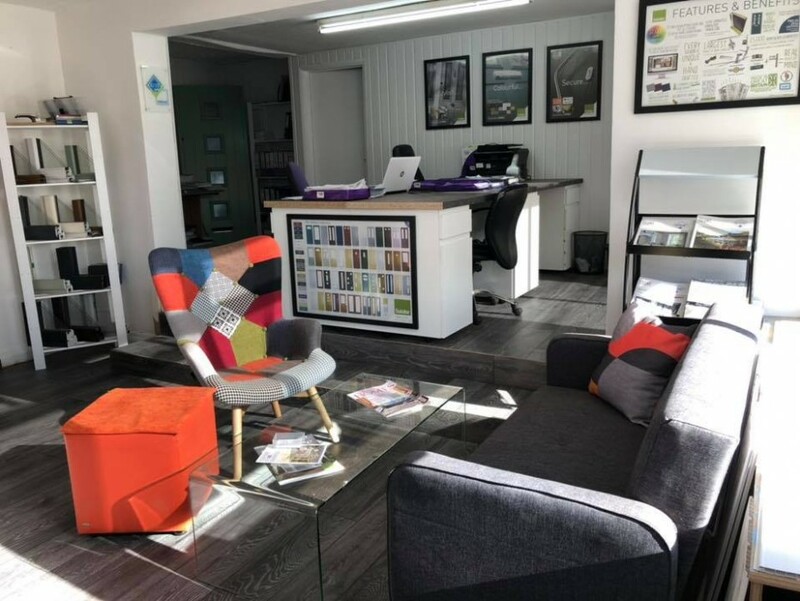 We have all been working our socks off trying to get everything up and running and today (8th October) is our first full day in the new premises. We have only gone next door....a showroom and office space 3 times the size of the last one. We have just ordered our new coffee machine and we hope for our coffee area to be up and running in the next couple of weeks. We now have a sofa and chairs in our showroom for our customers to sit and enjoy a good old brew! You are all welcome any time to pop in and say hello, we hope to see you all soon. Many thanks for your valued customer and continuous support. 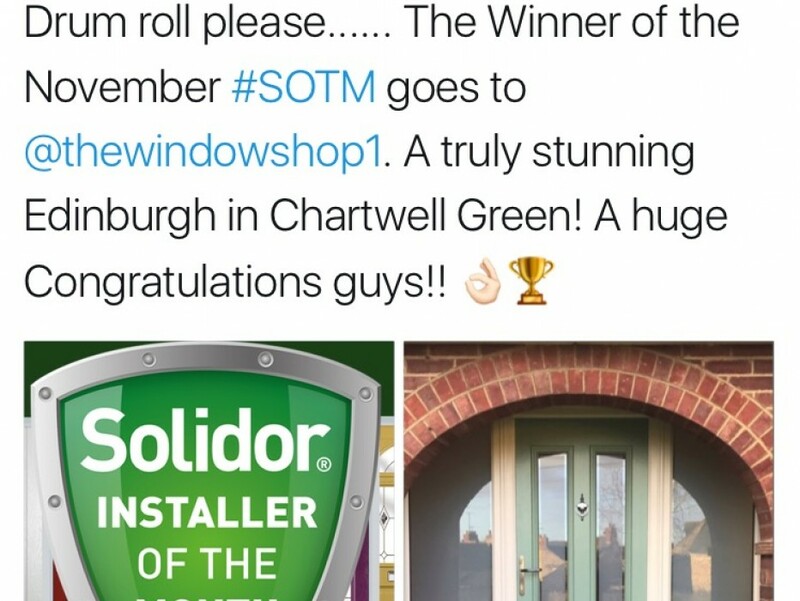 Team work makes for dream work and in November we won the leading composite door manufacturers Installer of the Month Award....so pleased to have been picked for this with a beautiful Solidor Edinburgh Installation in Olney, Milton Keynes. This was a full house installation of Flush Sash Windows in Ivory colour, with a Solidor and Flag Windows. It was a truly stunning installation. 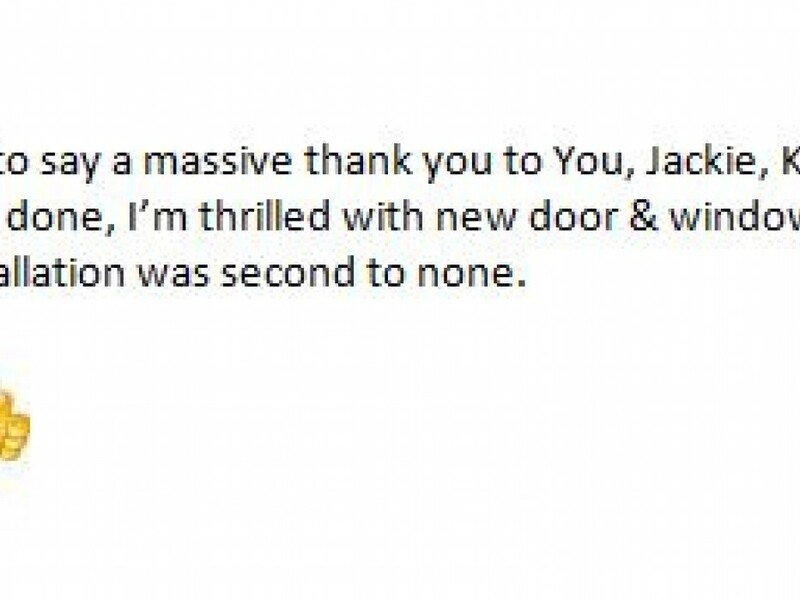 Here at The Window Shop, we believe that a positive review and word of mouth is the best form of advertising and we are always pleased to receive lovely messages from happy customers following an installation. Installation carried out in Flitwick, Bedfordshire. 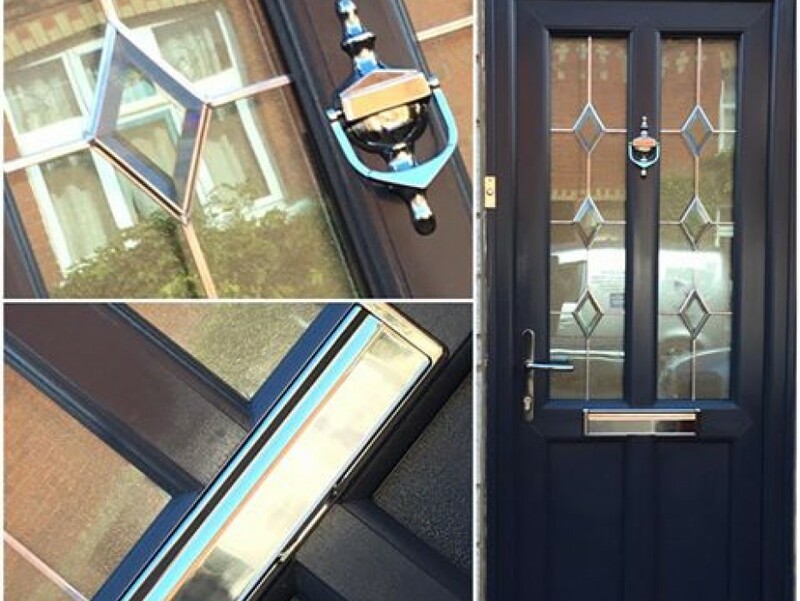 We install, composite doors, upvc windows, conservatories, upvc doors and lots more in a range of colours in Rushden, Wellingborough, Northampton, Bedford, Olney, Sywell, Finedon, Sharnbrook, Milton Keynes, Kettering and all surrounding areas. 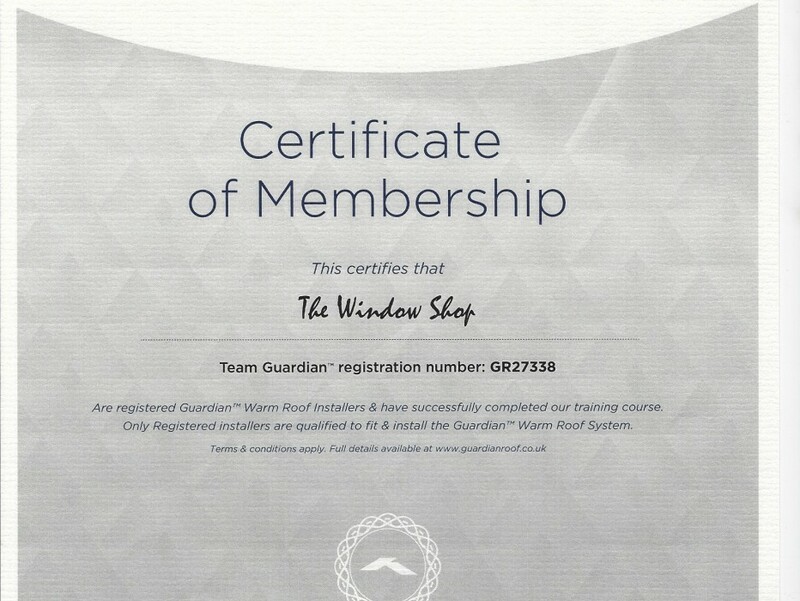 The Window Shop are proud to be Members of Team Guardian. Authorised installers of the Guardian Warm Roof. 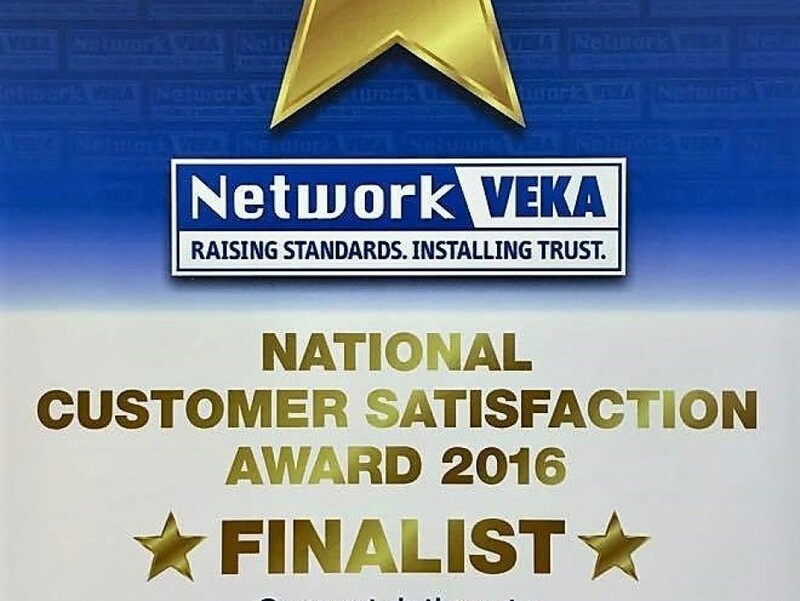 All of our fitters have completed the Guardian Warm Roof Training and are now qualified to fit and install the Guardian Warm Roof System. 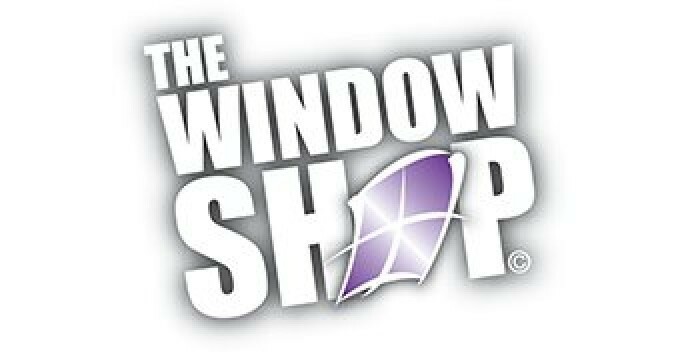 The Window Shop have increased their sales dramatically over the past few months, offering quality Windows, Door and Conservatories at affordable prices. Last month was our best month for the past few years and slowly we are expanding our small family run business. We have a strict zero pressure sales policy and offer friendly advice with our no obligation quotations. Installing double glazing in Rushden, Wellingborough, Higham Ferrers, Bedford, Sharnbrook, Thurleigh, Harold & Odell, Kempston, Ampthill, Risely, Milton Keynes, Sywell, Melchbourne, Yeldon. 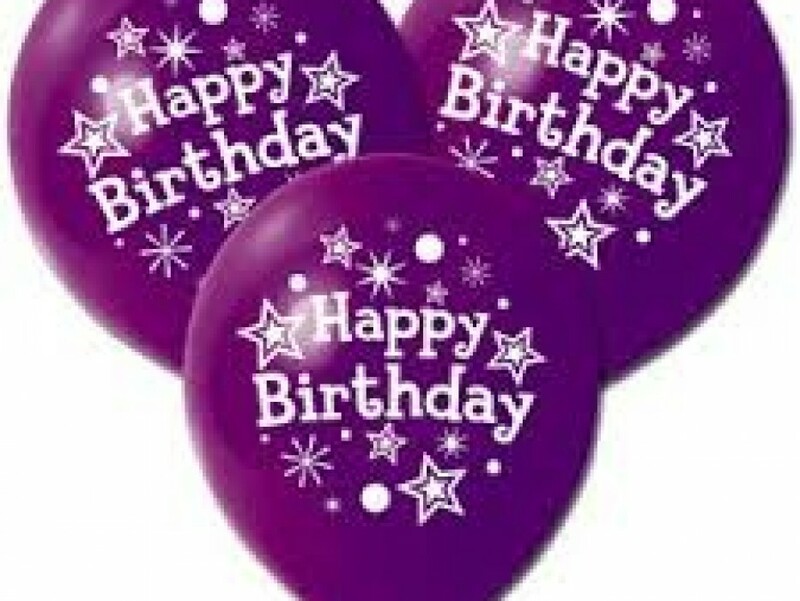 It's The Window Shop's Birthday this month. 11 Years old and still going strong. Thank you to all of our Customers for your ongoing support. Don't forget to contact us if you would like to receive a free no obligation quotation for replacement double glazing in Wellingborough, Rushden, Northampton and surrounding areas, we also cover Bedforshire. 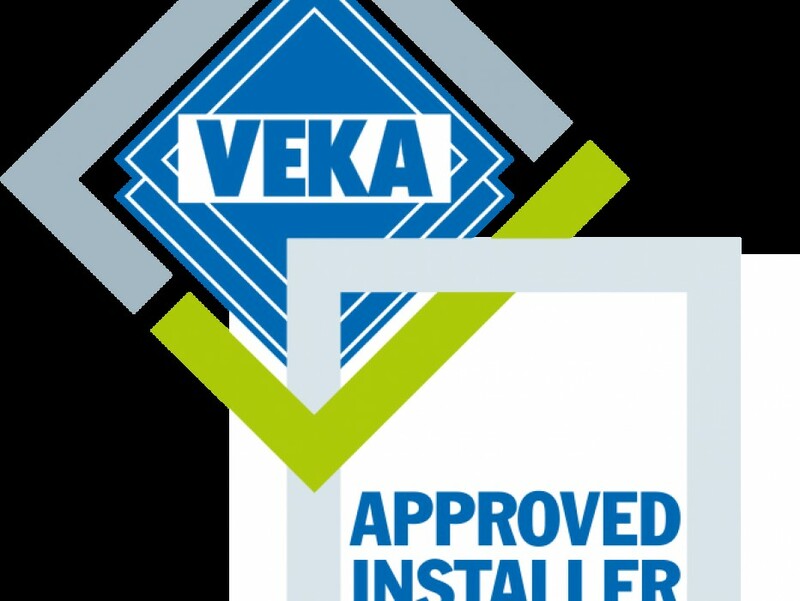 Here at The Window Shop we are proud to be a VEKA Approved Installer. Installing Upvc, Windows, Doors, Conservatories, Security, Composite Doors, Bifold Doors, Fascia, Soffits and Guttering Fitted in Wellingborough, Rushden, Higham Ferrers, Irchester, Irthlingborough,Raunds, Stanwick,Earls Barton, Kettering, Northampton and surrounding areas. Customers are going crazy for all the new product colours but this month Anthracite Grey has won the race being the most popular colour based on Customers Orders. 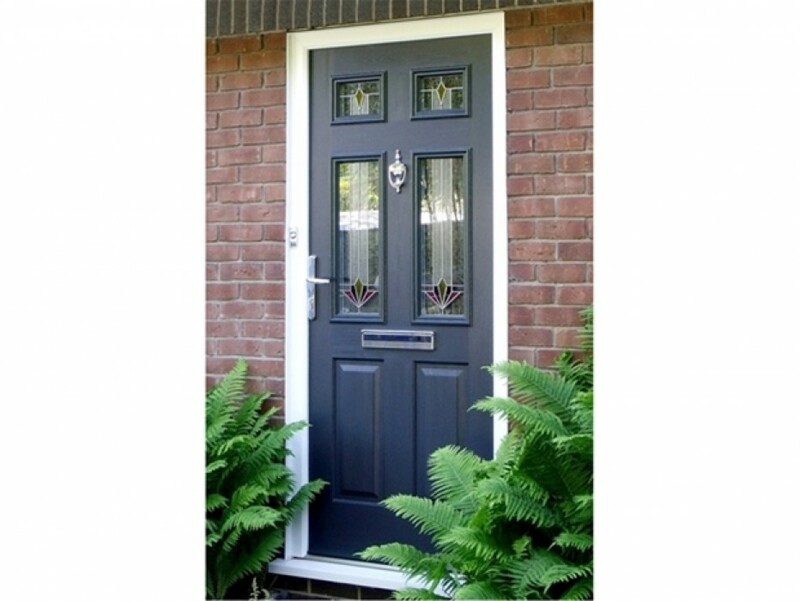 Take a look at this Anthracite Grey Door and you'll see why it's so popular. Coloured doors have become a big thing this year. 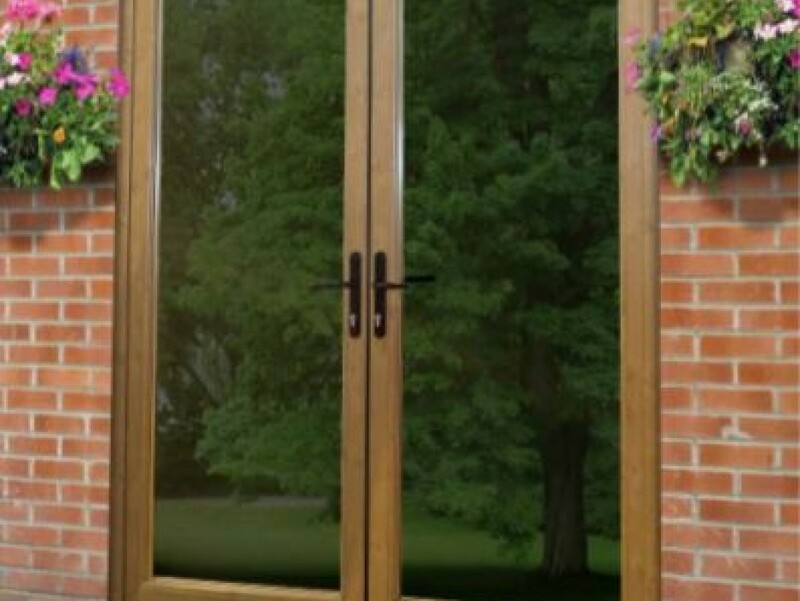 Composite doors are not only amazing in terms of security and energy efficiency, but now you can choose from a huge variety of colours, styles, glass designs and accessory options. 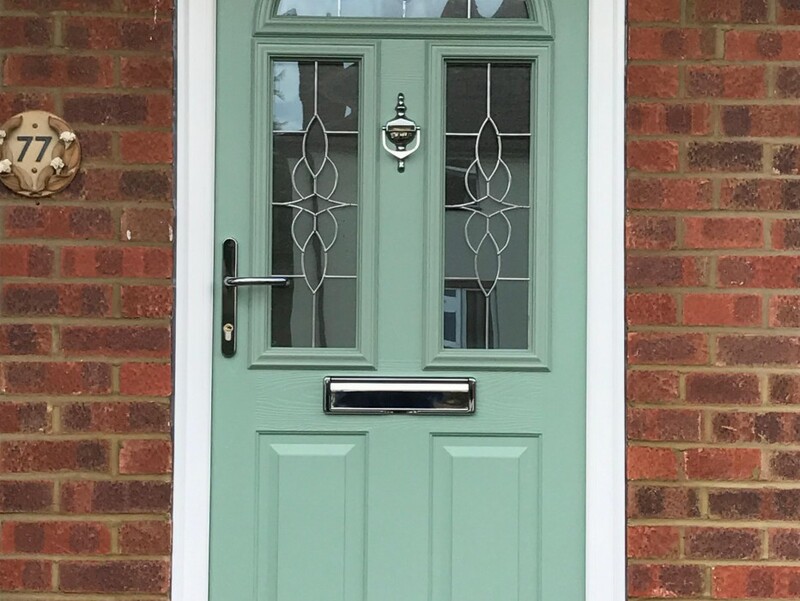 Take a look at this Chartwell Green Door for some inspiration! 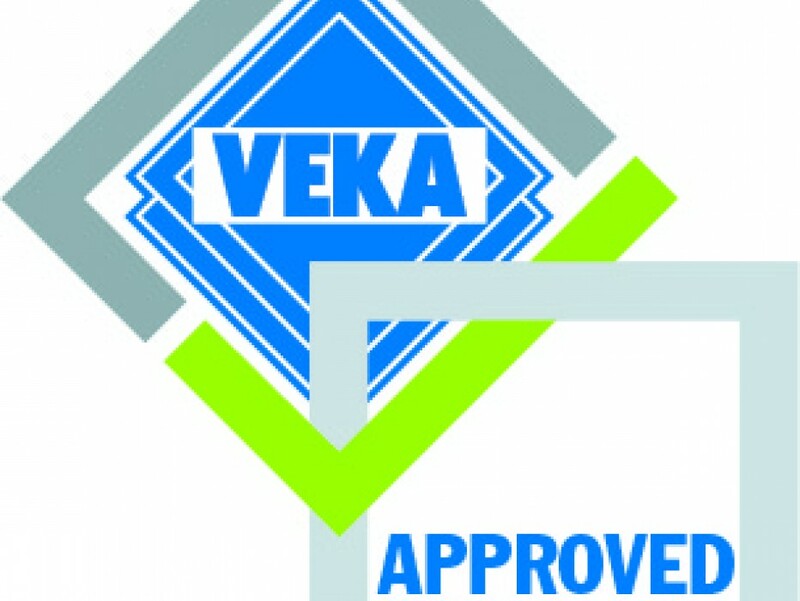 You can rest assured that all products fitted by 'The Window Shop@ have been CE Marked and come with an Insurance-Backed Guarantee. Now with a Choice of 30 Woodgrains and Colours we can now offer up to 900 Permutations to our customers. Different Colours Inside and Out. White, Brilliant White, Cream, Light Ivory, Chartwell Green, Agate Grey, Windsor, Silver Grey, Pebble Grey, Irish Oak, Mountain Pine, Natural Oak. Slate Grey, Gale Grey, Beck Brown, Golden Oak, Rosewood, Light Oak, Balmoral, Anthracite Grey Smooth, Shadow Black Smooth, Monument Oak, AnTEAK, Walnut V, Regency A, Siena PN, Dark Green, Steel Blue, Dark Red, Basalt Grey. For a secure home you need a secure door Solidor gives you just that. Not only does it consist of a 48mm thick solid timber core, but it also comes complete with the Ultion Diamond secure cylinder. Every Solidor is manufactured to be thermally efficient and are proven to actually contribute to reduced heating costs. The U-value is dependant upon the door style, but these are always between 1.1-1.8, which meets all the required standards for building regulations. If you’re replacing a tired old wooden door with a Solidor you will definitely notice the benefits. Wellingborough, Rushden, Higham Ferrers, Irchester, Irthlingborough,Raunds, Stanwick,Earls Barton, Kettering and Northampton.